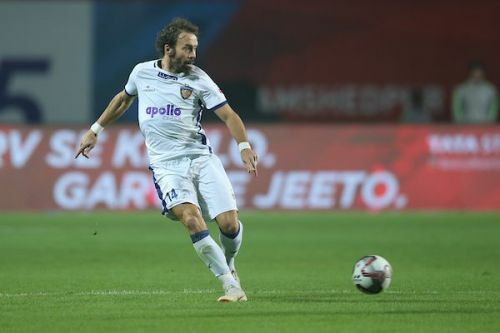 The Indian Super League is set to return with certain promises, mouth-watering fixtures, stunning goals and a host of dramatic incidents and turnarounds. With six matchdays to go, the football landscape at India couldn't have asked for a better platform for entertainment and awe-inspiring football, given how the ladder looks. While most of the teams have charted out plans, team structures and other aspects that should aid their quest for the top four, some have stumbled and tumbled on their way and unfortunately, find themselves rooted to the basement. While some teams have worked wonders, others have struggled to find their combinations. Some sides have implemented their plans, whereas a few others have had theirs completely exposed and exploited. Therefore, it is quintessential to take out the microscope and analyze each outfit's progress thus far, before pressing the resume button. On that note, let's take a look at how each club has fared so far. Let's begin with the champions. The curse as they say, has encircled itself all over the title holders, who presently find themselves rock bottom of the league. 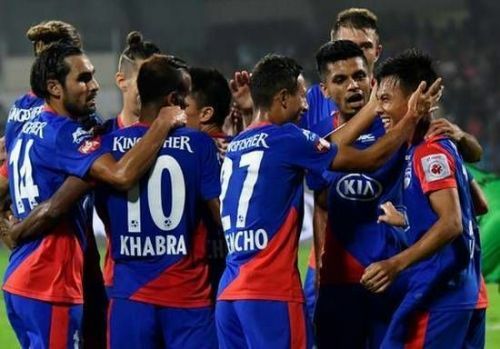 With just one win and five points in their 12 matches, the Chennai-based team will play the rest of the season only to salvage their pride and try to upset oppositions. 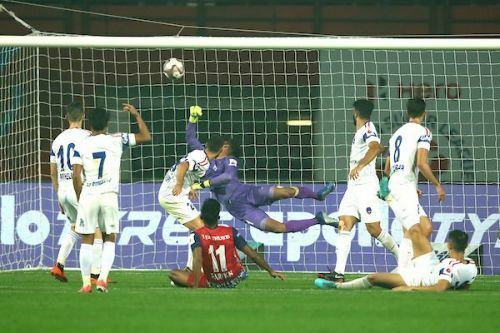 Their tactics have become quite predictable, as most teams have packed their ranks in midfield and outplayed Chennaiyin. For a side with such caliber, to have scored just 13 goals isn't an output of natural forces. Defensively as well, they have seen their high lines being broken down time and time again. Neither have they dealt with crosses nor have they kept away from silly errors. Sometimes, when it just isn't your day, things don't work your way. That sums up Delhi Dynamos' ISL season. Down at 9th position with absolutely no hopes of making it into the top 4, the Dynamos only have their possession-based football to boast about. More often than not, we have seen them dominate large exchanges of a game, but the lack of a final pass or the killer's instinct, as they say, has led them down. As a result, they have mustered just a solitary victory from their 12 fixtures. Despite having created ample chances from open play, Delhi have failed to find the back of the net and more so, hit the target. Poor organization, reckless defending and inability to sustain counter attacks has led to their nemesis and from here, there's no way back at all.